Stungatz! is all about comedy. 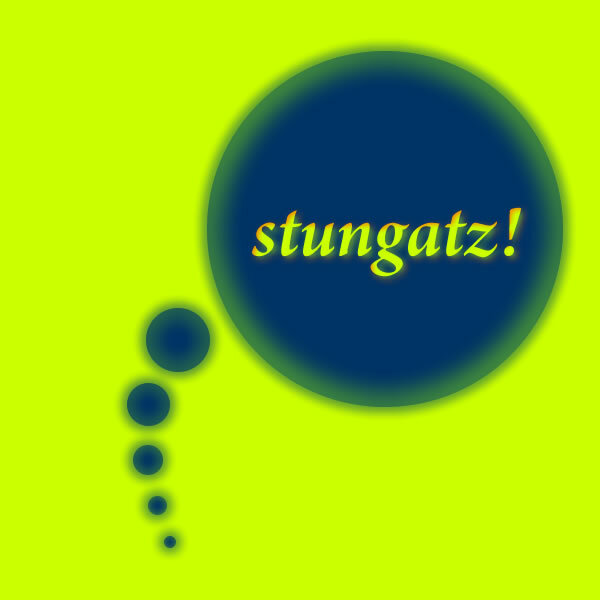 Stand-up comedy, improv comedy, sketch comedy, shock comedy, dark comedy, plus, exclusive to Stungatz, OTHER kinds of comedy. It's roots are ground from the NYC stand up comedy stages.